How Far is Shubh Arcade? 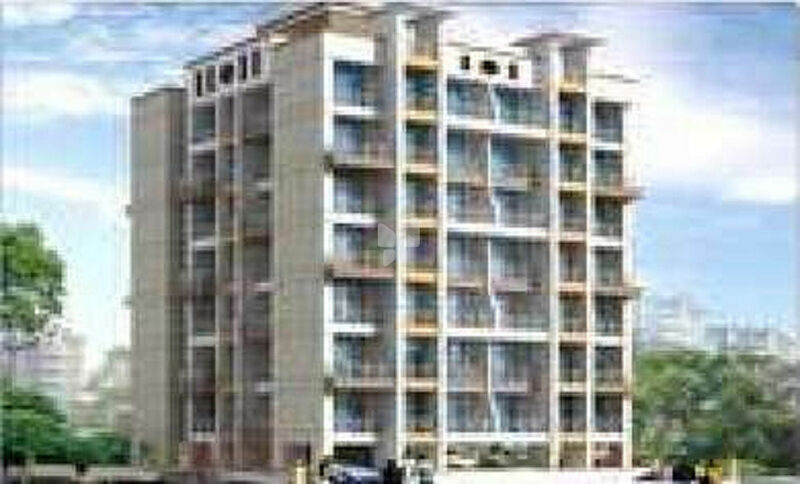 1 BHK and 2 BHK residential apartments are offered at Shubh Arcade in Kamothe, Navi Mumbai. The project is developed by Shubh Developers. Adding to this, all these apartments are backed by various amenities and is well connected with the major arterial roads in the city as well.